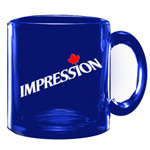 1 Colour Imprint on White Mug $4.75 $3.99 $3.69 $3.15 each. 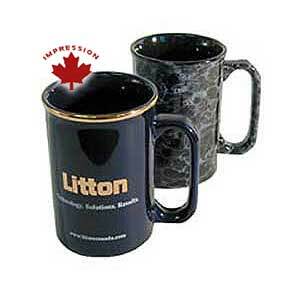 1 Colour Imprint on Colour Mug $5.05 $4.47 $4.21 $3.77 each. 22 K metalic band $0.95 $0.95 $0.95 $0.95 each. 22 K metalic print $0.65 $0.65 $0.65 $0.65 each. Each extra Colour Imprint $1.26 $0.97 $0.62 $0.53 each. 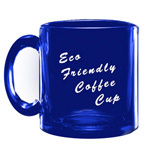 The above mugs can have your custom logo and text applied to them.